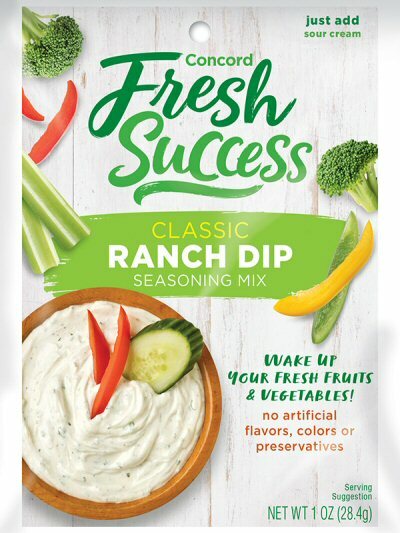 Looking for farm fresh taste in your Ranch Dressing? Then try Golding Farms� Ranch Dressing made with loads of buttermilk. This zesty, creamy condiment is wonderful on salads and it�s the best dip ever for chicken fingers, french fries, vegetables and wings. This sweet & creamy vinaigrette is inspired by a traditional recipe from the farmlands of Georgia, Golding Farms combines the tangy sweetness of real Vidalia � Onions- one of Georgia's most treasured natural resources- with a select blend of herbs and spices to create a superb taste sensation. Use it to dress salad greens or to perk up steamed fresh vegetables. Or use it as a marinade, basting sauce or dip for chicken or fish. Deliciously Fat-Free Raspberry Walnut Vinaigrette Dressing is a tasty blend of tangy red raspberries and walnuts. It's perfect for dressing all kinds of vegetable and fruit salads and makes an ideal dipping sauce for chicken wings too. Feeling creative? Use it as a marinade and grilling sauce for beef, pork, poultry and fish. Or serve it over cream cheese with crackers. -Now with 0 grams of high fructose corn syrup, cholesterol, trans fat, & gluten! Used as a condiment as early as the first century, the tiny, slate-blue poppy seed lends unmistakable nut-like flavor and pleasant, crunchy texture to Golding Farms Poppy Seed Dressing. Use this deliciously sweet, mildly tart dressing on salad greens and fruit. As a dipping sauce it's especially good with wings, chicken tenders, fried cheeses and other finger foods.